State police chief Loknath Behera said he has received a complaint against George and passed it on to Kottayam SP for further action. 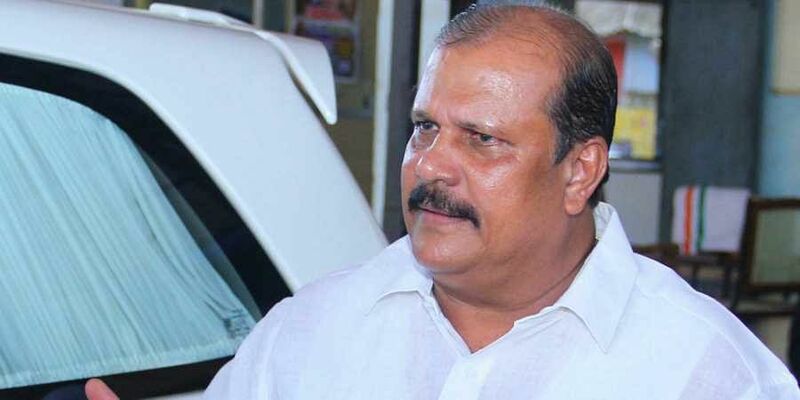 THIRUVANANTHAPURAM: As outrage pours in over P C George’s comment about the nun who was allegedly raped by Jalandhar Bishop Franco Mulakkal, the police are all set to take action against the independent MLA from Poonjar who has stirred up a hornet’s nest by shaming the victim. A video clip of the MLA’s controversial speech has been collected and the Vaikom DySP has been assigned the task of recording George’s statement and register a case. Though the police contacted the MLA, he refused to give any statement, said Kottayam SP Harishankar. “On Monday evening itself, the Vaikom DySP was given the task of recording the statement after making a file of the video record of the speech. When the police team visited him on Tuesday morning, they were sent back by the MLA saying he will do it (give a statement) after consulting his lawyer,” said Harishankar. State police chief Loknath Behera said he has received a complaint against George and passed it on to Kottayam SP for further action. “I have received complaints and forwarded them to Kottayam SP as is the procedure. He has been directed to deal with the issue,” said Behera.Police sources said they are expecting George to take the legal route. “Since he has refused to give any statement, he might be going to court to save his skin. In that case, we will have to rejig our plans,” said police sources.